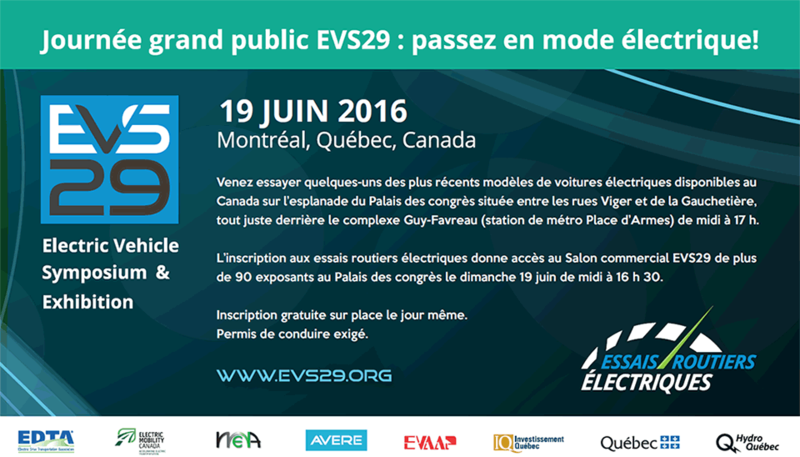 Electric Mobility Canada is proud to announce its first regional chapter meeting in Alberta. This meeting will take place in Calgary on December 13, 2018, in presence of Catherine Kargas, CEO of EMC. This 3-hour meeting will gather the electric vehicle players in the province and allow us to network and discuss electromobility in Alberta. Every year, the EV community is getting bigger and bigger, and we are excited to represent all the stakeholders from coast to coast. Members should have received their invite. Please contact Marie-Andrée Emond if it is not the case or for RSVP.